This post was discussed on Accidental Tech Podcast #44, with Marco Arment, Casey Liss, and John Siracusa. 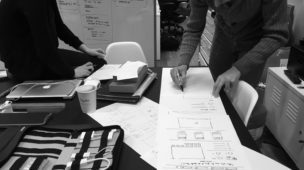 The corporation founded by the group of companies that developed the Universal Serial Bus (USB) specification are defining a new standard to rollout to the world, the full specification of which is set to appear in “the middle of 2014”. There has been much talk about the reversible nature of the new plug and many have compared the plans to the already reversible plug being used on the Apple lightning connector. What I’d like to discuss is what this means for Apple users once USB type-C is integrated into the mass market. Assuming Apple do integrate this new standard into their existing line up of laptop & desktop machines, replacing the existing USB ports, cables such as the existing Apple lightning cable will have lightning at one end and the new reversible USB at the other. As many speculative comparisons have pointed out, they will be similar in size (and hopefully structure too), and to all other users the cable direction will be reversible (“users will no longer need to be concerned with plug orientation/cable direction”). One can assume that most users will become accustomed to not caring which end of the cable they are plugging in. This will cause problems for Apple two-fold. 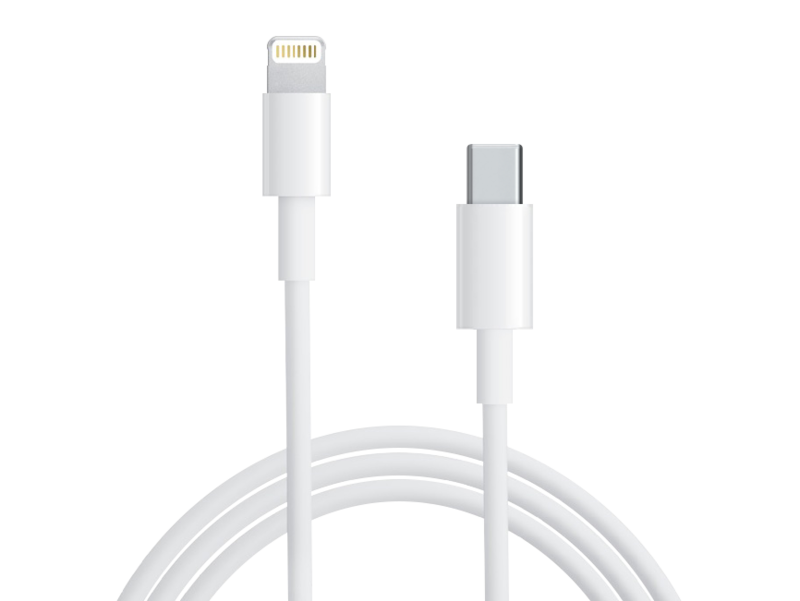 With lightning at one end and USB type-C connector at the other users will lose the reversible nature of the cable for Apple devices. Users will not be able to determine as easily which end of the cable goes in go the computer/charger or into the device. Apple does nothing. They do not adopt USB type-C connectors in it’s machines. Doing so would risk falling out of date with peripheral market trends, which admittedly are moving away from wired connections generally (other than high transfer devices that will likely continue to use Thunderbolt on macs, assuming 3rd party adoption is increased). Apple release a cable like the mock-up above, but do something different to the USB-end to make it visually different, perhaps a different tactile experience as well as appearance, so it is very clear which end you are using. 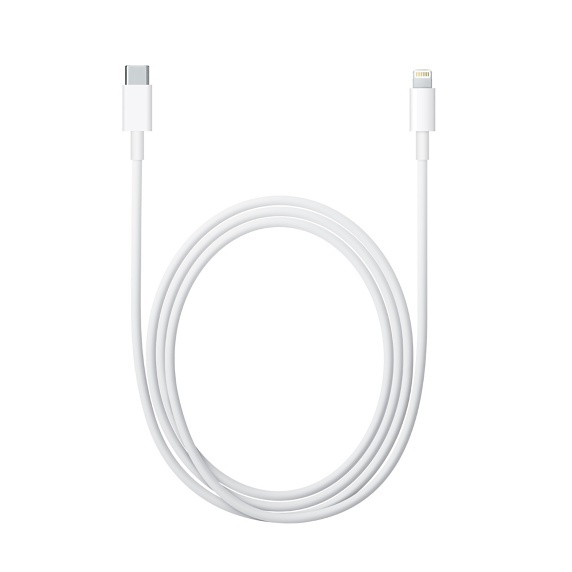 Apple updates lightning again in a few years to mimic the size, shape and functionality of USB type-C. Unlikely as Apple put a lot of R&D into lightning and it does more than just charge & sync (Lightning was designed as a standard to handle a lot of functions specific to iOS devices. Also Apple has always had proprietary connectors for it’s devices except for the 1st gen FireWire iPods). Apple & the USB-IF work together to make the USB type-C standard physically and for the most part functionally the same as lightning connectors so that they are interchangeable. As a fan of Apple devices I hope whatever the solution here ends up being easy to use and inexpensive to replace. As someone who’s new kittens have chewed through £80 worth of lightning cables in the past month, a cheaper option would be well received. It would also be nice for Apple users to benefit from the cable orientation ambiguity other phone owners will surely receive. Full details available on the USB Implementers Forum website. This post was discussed on Accidental Tech Podcast #44. 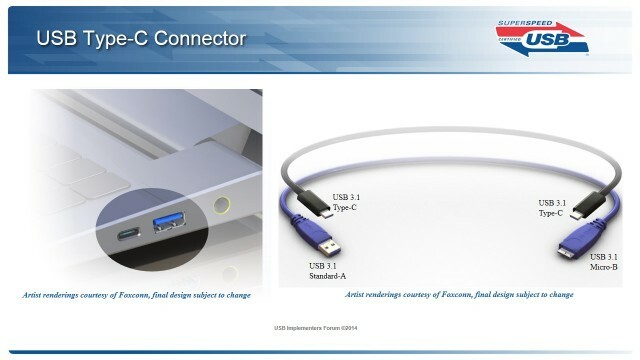 First details are starting to emerge about the new USB type-C connector. Initial reports appear to depict it appearing more like a shrunk-down version of a Micro USB-B connector with a metal shell and contacts on the inside of the connectors, rather than a lightning-style chip with all contacts on the outside. This looks and sounds like a bad idea for such a high-frequency use connection that will require a tiny little contact mound inside the miniscule hole, making the likelihood of breakage higher, especially in mobile phones. The final specification has been revealed in a press release, although no product image as yet as been published. It states the standard will have “Reversible plug orientation and cable direction” which is a better result than expected. Now we wait to see how it’s constructed. We expect to see a micro-usb type bent mental plug rather that something more lightning connector like as depicted above. The first real look at an actual cable and port on Ars Technica. A more detailed look at the USB 3.1 type-C cable and spec from Ars Technica at CES 2015. In the recent 2016 March event Apple announced the 29W USB-C Power Adapter and with it USB-C to Lightning cable that allows fast(er) charging of an iPad Pro. These things are great unto themselves, but the cable itself is what interests me. However the challenges still remain that the ends are relatively similar in size and shape, for a modern Android device this cable is reversible (as well at the port itself) but having lightning on one end makes this a potentially confusing cable for Apple users when charging their iPad Pro. I have now owned an iPad Pro 12.9″ for several months along with the 29W USB-C charger with USB-C to Lightning cable. I can personally confirm it is a little confusing and have on occasion picked up the wrong end and got millimeters away from trying to insert it into the wrong port. However it’s less confusing than I first feared as the differences are enough to make it obvious most of the time. The gold-coloured contacts on the Lightning are the biggest visual clue. I am fully expecting now the new Macbook Pro has only USB-C Thunderbolt 3 ports that perform all the I/O as well as charge, we will see all new Macs released in the coming years adopt these ports, and also any new iOS devices to move to a Lightning to USB-C charger with USB-C plug. This will enable users to plug their iOS devices into their macs without adaptors. In summary, I’m expecting to see a hell of a lot of these cables over the coming years.